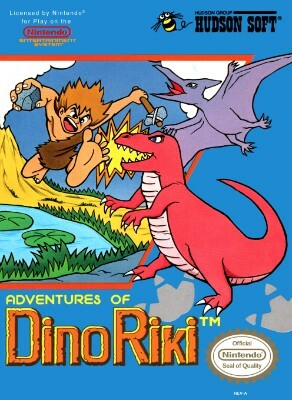 Adventures of Dino Riki VGA Graded 80+ NM (Nintendo NES) Factory Sealed!
? Adventures of Dino Riki (Nintendo 1989) AUTHENTIC NES Game Cart Tested Works ?